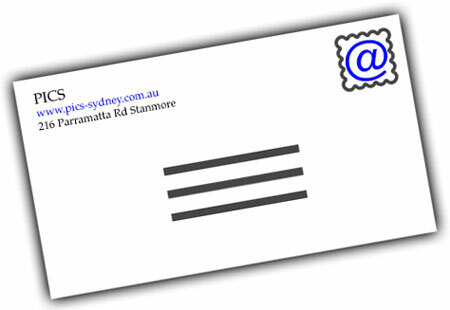 If you would like to receive free updates on our School program and timetable, simply fill in your name and email address below. Don't worry, we will not sell your email address to third party, and we promise that we will not send you more than 6 e-newsletters per year. Follow us on Facebook for latest photos and updates.